In recent years, Rosewill has emerged as a provider of affordable peripherals and accessories for the PC user. 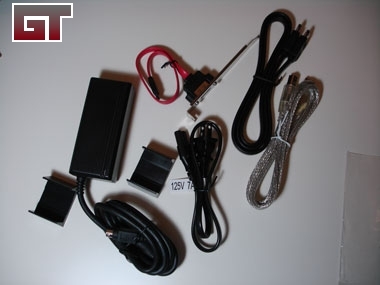 Products from networking gear to power supplies, Rosewill seems to cover just about every base you need. You can find all their products through Newegg.com, which markets and sells their products. 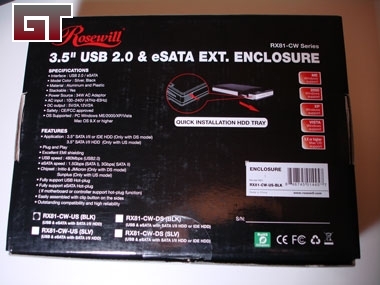 Rosewill decided to send over one of their 3.5" USB & eSATA external enclosures for a review. I received the RX81-CW-US-BLK, which you can probably guess from the model name, is black. This unit also comes in a silver version if that's your fancy. 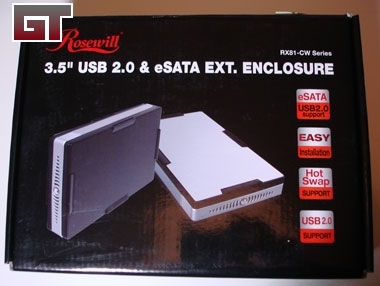 Let's see how the hot plugging features of the USB and eSATA work out. The front of the box has the standard picture and basic information about the enclosure. The back of the box has the features and specifications. 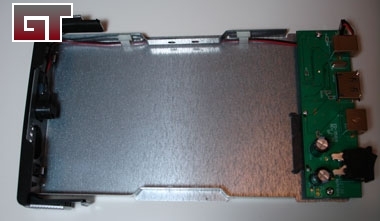 The sides and the front of the enclosure are wrapped with a silver strip. The front has a small button accompanied by a LED. 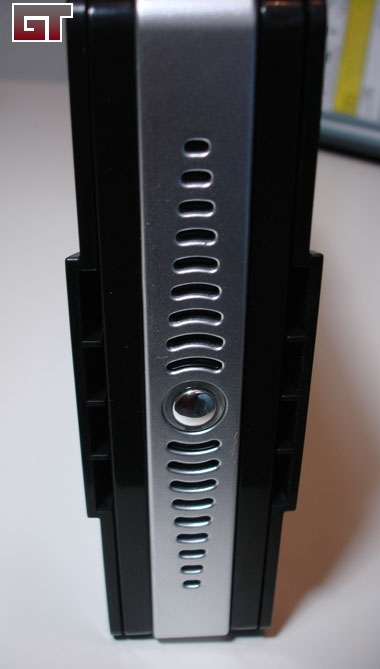 The rear of the device come with air vents to aid in cooling. This is also the same place you will find all the device ports, power plug, and power switch. 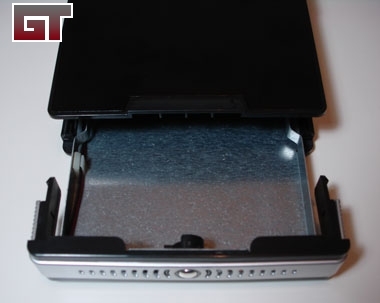 By pushing on the tabs, you can release the drive tray easily. 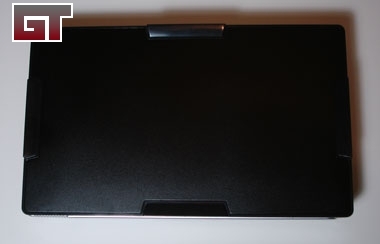 The tray is made of a pressed piece of metal in the shape of a hard drive. The electronics are mounted on the tray directly. Any standard hard drive will fit into the tray. Simply push the drive a little and it snaps into place.